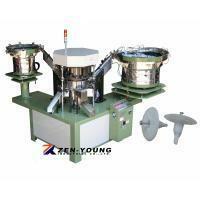 Plastic Insulation Pin & Drive Pin Assembly Machine(ZYTS) - Zen-Young Industrial Co., Ltd.
100% sorting capabilities to ensure the highest quality of finished assembly products. Sorting device for unassembled parts. 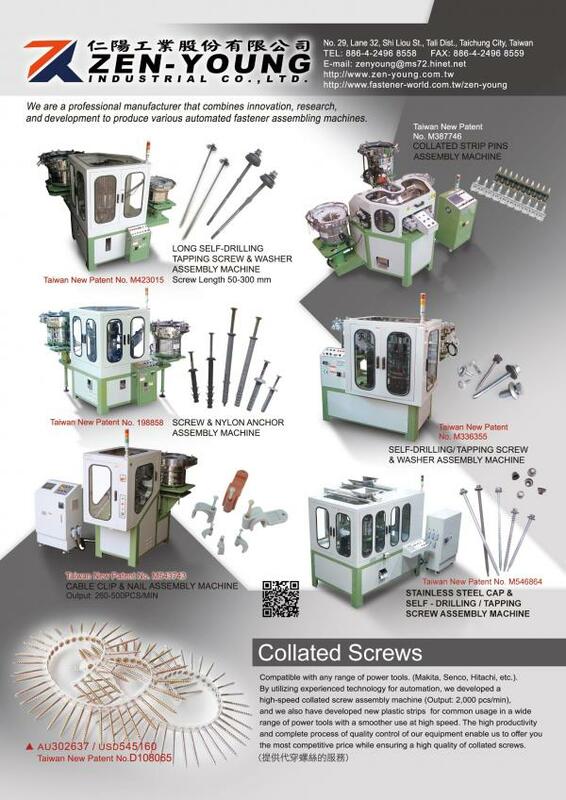 Changing molds to assemble different sizes of drive pin or plastic insulation pin.